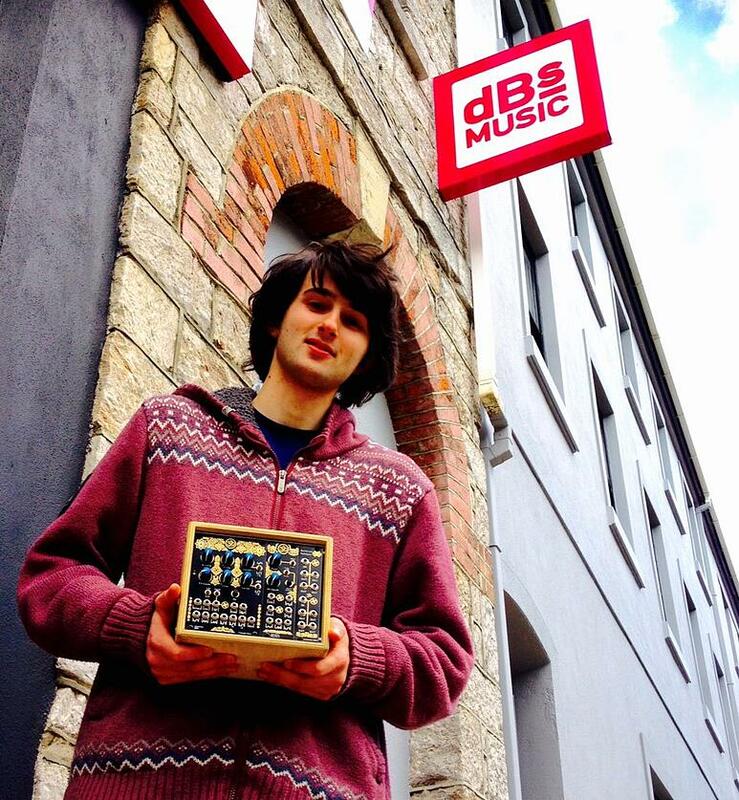 Plymouth dBs Music student Fenn Marks heads to Superbooth in Berlin to show his Omsonic eurorack modules. You might have previously read our story on Plymouth dBs Music student Fenn Marks and the success of his modular synth company, Omsonic. Now, Fenn is heading to the synthtastic Superbooth event in Berlin with the dBs Music tutors Matt Ward and Phineas A de Thornley Head. They are all looking to get involved with the other hoards of boutique synth manufacturers at the event and check out the latest kit on offer from big brands like Novation and Behringer. There's rolling coverage of the event over with our friends at Ask Audio and Sonicstate.com. Make sure you also check out the omsonic.co.uk website and take a look at Fenn's awesome modules.